My sister and I visited the markets in Helsinki after spending half the day on Suomenlinna Island. I highly recommend visiting the island if you like historic walks. We would have been there longer had it been during the Summer months, but some buildings are closed outside Summer. As the port was right next to the markets, we decided to explore them. We walked to the Market Square and then headed down to the Old Market Hall. The market square is outside and has mostly fresh fruit and vegetables for sale, along with some stalls selling hats and trinkets. The site states they open early in the morning, but we found they weren’t quite set up until around lunch time – this may be because it was October. There is a wonderful stall that sells berry jam and the owner is very passionate about her local specialty, bilberry jam! 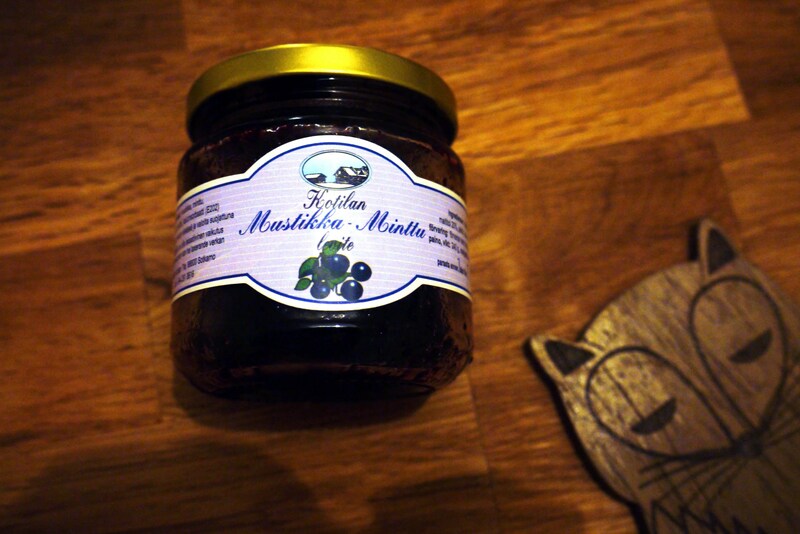 The taste is rather unique and I’ve not seen many bilberry products so I bought a jar! She also sells lingonberry jam and cloudberry jam. As you can sample them, I encourage you to give them a try! The Old Market Hall contains several cafes and shops selling food. 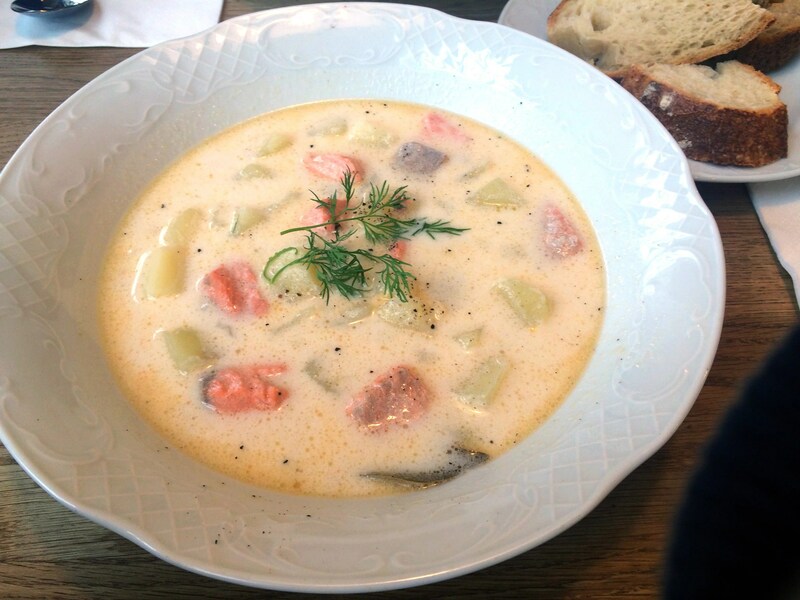 We were instantly drawn to this one cafe called Story, more specifically we saw a few people eating this fish soup and decided we wanted to try it out! We were not disappointed, it was creamy and freshly prepared with salmon and potatoes. This was especially warming after spending all day outside in the cold! Definitely, visit both markets if your time allows it! The food is exceptional!